Experience Old Florida charm in a casual waterfront setting on the shores of Johnson Bay at Isles of Capri just minutes from Marco Island. 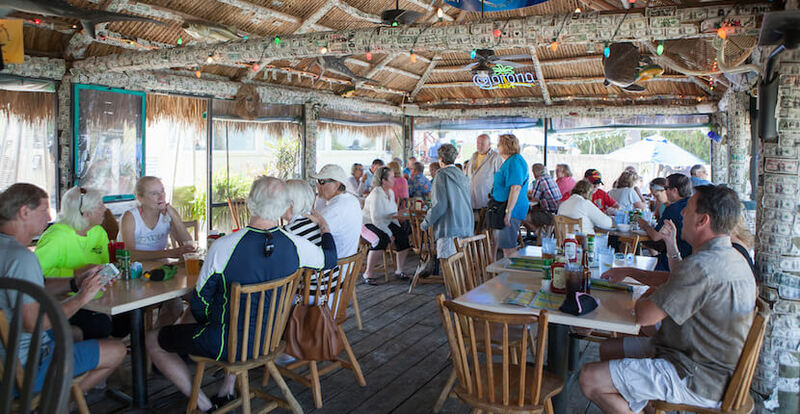 Feast on a wide variety of skillfully prepared and locally caught fresh seafood from Florida lobsters to fresh Gulf shrimp, meat and chicken dishes, sandwiches, salads, pastas, and more. Always popular are their scrumptious house specials including Bouillabaisse, Jambalaya, and the California Seafood Kabob. Salads and freshly baked bread are included with all entrees and the salad dressings are homemade. The wine list has been carefully selected to offer something that compliments every dish. Takeout for all menu items is available. An Early Bird Specials menu is offered Monday through Saturday from 4 p.m. to 5:45 p.m. Capri Fish House also features an impressive Sunday buffet from 11:30 a.m. to 5:30 p.m. Read Capri Fish House’s featured blog article – click here! 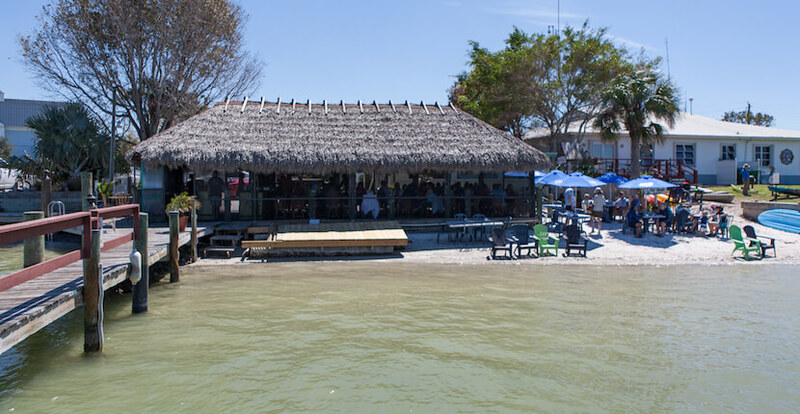 Save on your visit to Capri Fish House – print discount COUPONS! 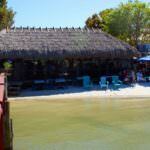 The open-air chickee hut at Capri Fish House is a great spot for some nightlife fun. 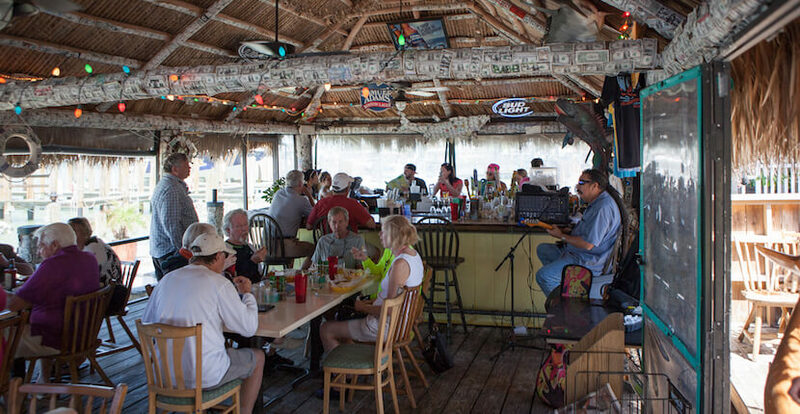 Enjoy drinks from the tiki bar and live entertainment Tuesday through Sunday. Kayak and Stand Up Paddleboard rentals and Jet Ski Tours are available on site from Naples Saltwater Adventures. 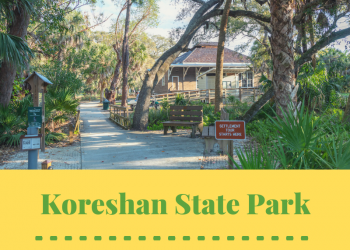 Before or after a relaxing meal, you can explore the beautiful beaches, barrier islands, tropical estuary and local wildlife such as dolphins and manatees on an enjoyable and informative guided kayak tour or explore on your own with their easy to read map. Present this coupon to receive $5.00 off Naples Saltwater Adventures Kayak and SUP rentals. 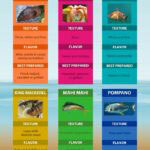 Located at Capri Fish House. Not valid with any other offer. 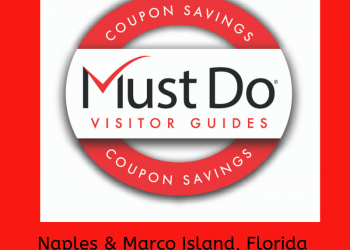 Present this coupon to receive $20.00 off Naples Saltwater Adventures Jet Ski Tours. Present this coupon to receive $5.00 off your purchase of $25.00 or more. Not valid with any other offer or special including early bird, buffet, or all you can eat. One coupon per table, per visit.